I am already thinking about what to do with my next long weekend. But the nice break has left me ready to work hard once again! 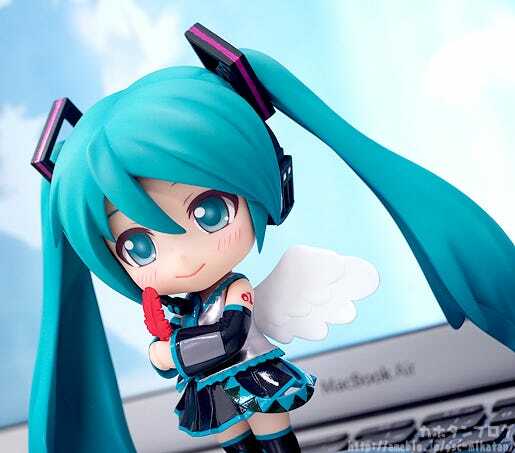 Nendoroid Co-de Hatsune Miku: Red Feather Community Chest Movement 70th Anniversary Commemoration Co-de! 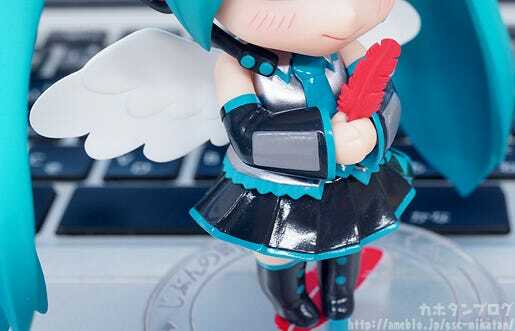 A Hatsune Miku Nendoroid Co-de figure made in commemoration of the 70th anniversary of the establishment of the Red Feather Community Chest Movement. 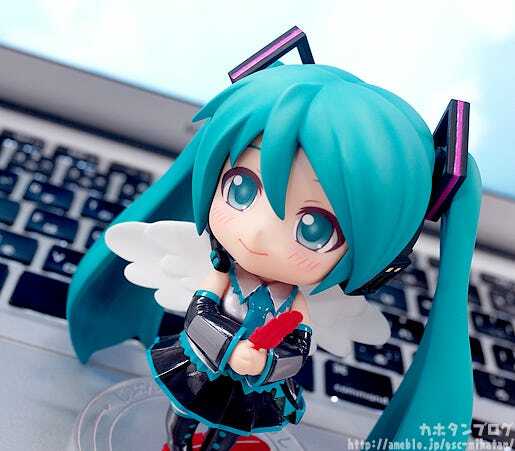 She holds a red feather in her hands with an gentle smile on her face and wings on her back creating a truly angelic Miku to add to your collection. 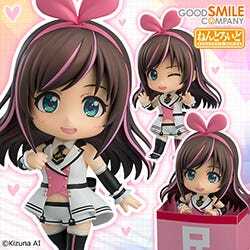 * This product also includes a rubber strap. 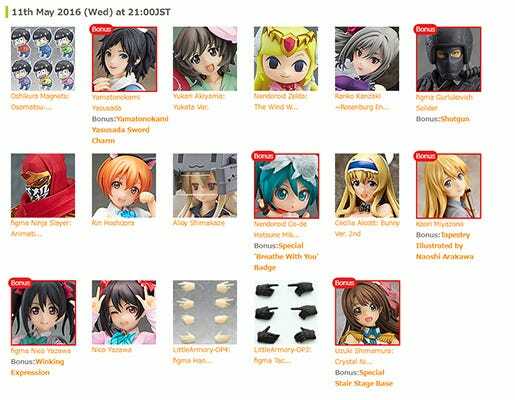 * For each figure sold, Crypton Future Media and Good Smile Company will donate ¥300 to the Red Feather Community Chest Movement. 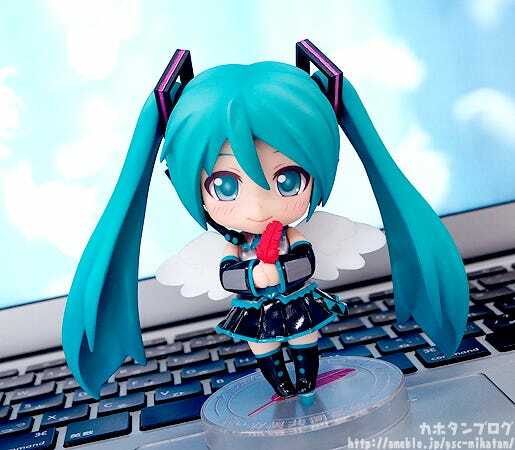 An angelic smiling Miku-san holding a red feather is joining the Nendoroid Co-de series! 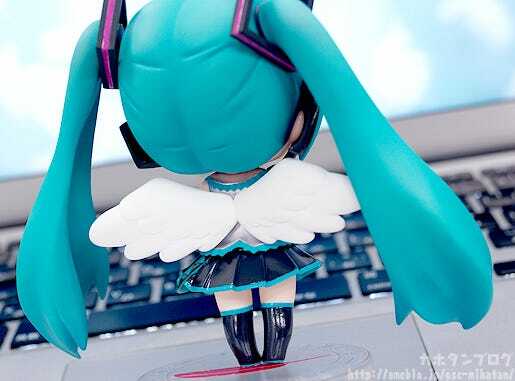 Let’s take a closer look at her lovely angelic wings! 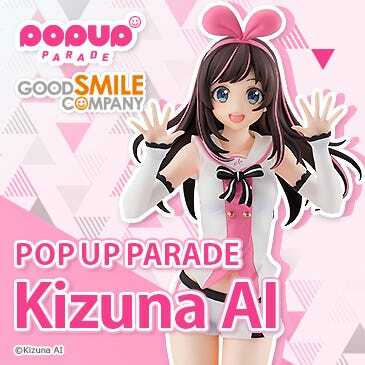 The expression is filled with such a kind and gentle feeling, with those rosy red cheeks and V-shaped smile…. it’s just such a pleasure to look at!! 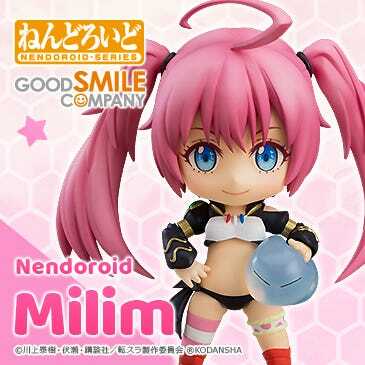 I know there have been many different renditions of Miku-san in the Nendoroid world already, but this expression just pulls at my heart so much!! In other words…! 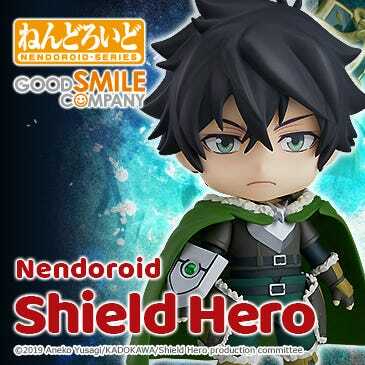 They are simple fixed pose Nendoroids, great for new collectors, with the ability to dress-up in various ways! 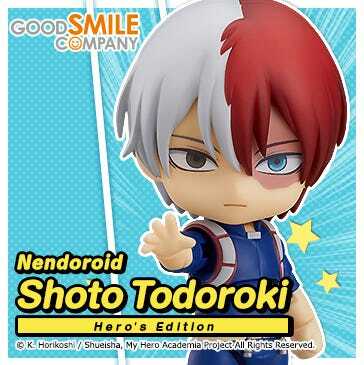 Anyway, let’s get back to today’s item!! Those who have donated to the Red Feather Community Chest Movement in the past will know that you receive one of these lovely red feathers when you donate! 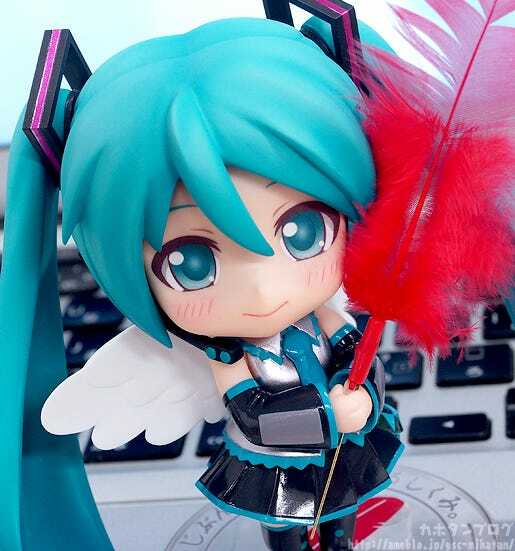 Here we have Miku holding the actual red feather instead! How can she be so cute and then still look even cuter?! 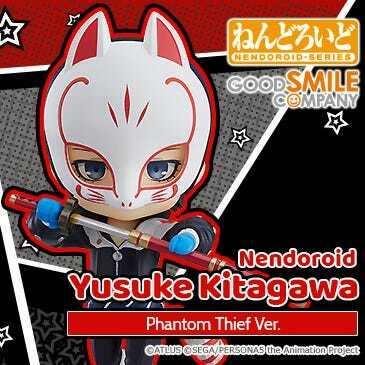 Note that the actual feather is not included with the figure! It is given to those who donate to the Red Feather Community Chest Movement! 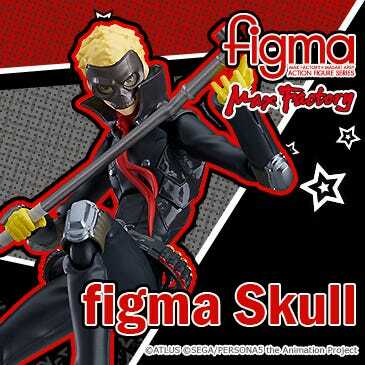 However there is something else that IS included with the figure! 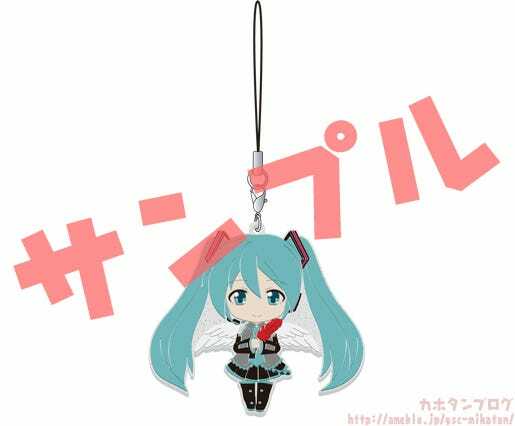 A Nendoroid Plus: Hatsune Miku Red Feather Community Chest Movement Rubber Strap! For each one sold, Crypton Future Media and Good Smile Company will donate ¥300 to the Red Feather Community Chest Movement! Loads of product preorder deadlines are fast approaching! See above for a full list of upcoming deadlines! 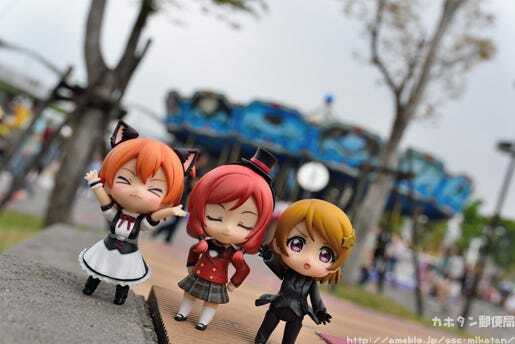 Maki ojousan(お嬢さん) went to the amusement park first time with her Maid Rin and bodyguard Hanoyo.